Buckle up, folks. Because the meltdowns we’re about to see concerning the principle conclusions of the Mueller Report via a letter from Attorney General Bill Barr will rival or top those seen on election night 2016. 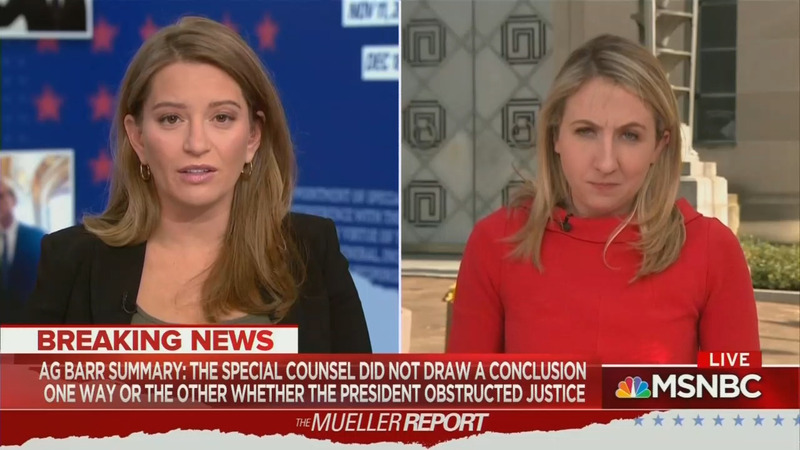 KATY TUR: One thing I still have a question on, Julia because we joined Pete slightly late is whether Mueller found any evidence of conspiracy.